Vancouver Coastal Health runs free and confidential clinics for youth aged 19-24. They provide emergency contraception, free or low-cost contraception options as well as counselling services and STI, Pap and pregnancy tests. As these clinics are free, no Care Card is required. While there are six different clinics across Vancouver, the Primary Care Youth Clinic is open every day of the week and is easily accessible from the 99 B-line. To ask about appointments, you can call (604) 709-6400. Options for Sexual Health is a non-profit provider of sexual health services in BC. Opt clinics have no age limitations and are open to people of all ages, genders and orientations. Unlike the Youth Clinics, these services are not free so you will need a Care Card. There are three locations in Vancouver and the closest one to UBC is the Women’s Health Centre at the BC Women’s Hospital. To book an appointment, you can call (604) 731-4252 or email optclinic@cw.bc.ca. Opt also operates a free sexual referral and information service, which can be reached at 1-800-739-7367 or at (604) 731-7803 Monday to Friday from 9 a.m. until 9 p.m. 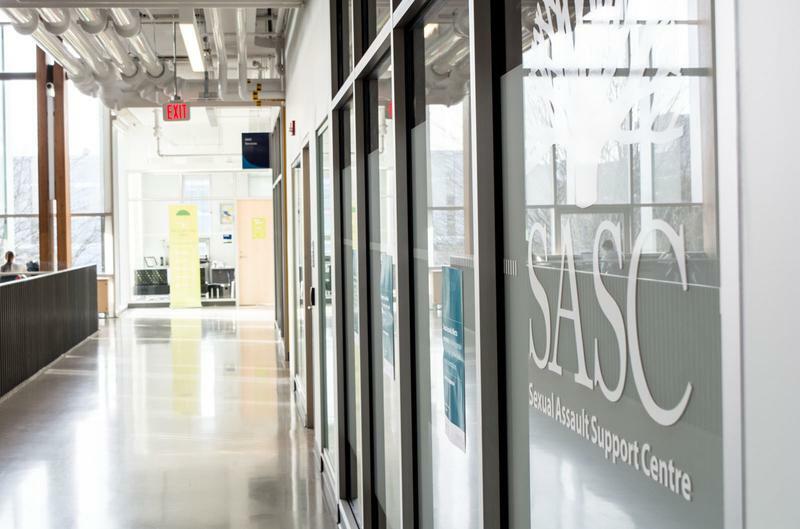 The Sexual Assault Service is available 24 hours a day to anyone 13 or older who has been sexually assaulted within the past seven days. It is open to survivors of all genders and does not require any medical coverage. The service focuses on respecting the decisions of survivors and offers choices about what care is received and whether to report to the police at that time. The services they offer include assessment and treatment of injuries, STIs and pregnancy prevention, as well as forensic evidence collection. Evidence of sexual assault can be collected and stored if the survivor chooses not to involve the police immediately. The service can also provide referrals to health, legal and community based services. People who identify as a woman and have experienced sexual assault can arrange for a counsellor from Women Against Violence Against Women to meet them at the hospital by calling (604) 255-6344. All survivors are welcome to bring a support person with them to the hospital.